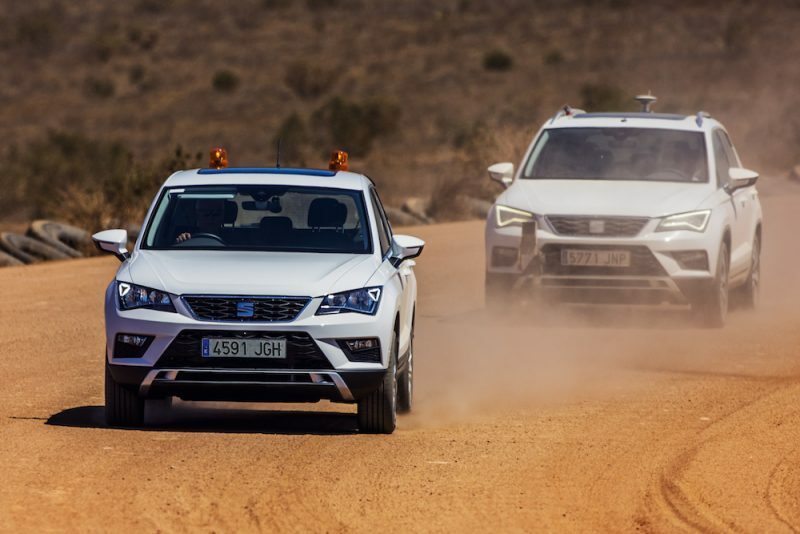 I was fortunate to test the new SEAT Ateca last year and I have to say, it was a very capable machine. Sadly at the time of testing, there was no FR option. In fact, I don’t think an FR spec has been formally announced. This week however marks the announcement of UK prices and specification. Let’s talk about engines first, and in fact, you may be spoilt for choice as there are four to choose from. The baby of the bunch is the 1.4 litre TSI petrol which produces 148bhp, or you can have a 2.0 litre turbo diesel which has the same power output. There is a more powerful 2.0 litre diesel which offers 187bhp, plus there is a new 2.0 litre petrol TSI that also offers 187bhp. 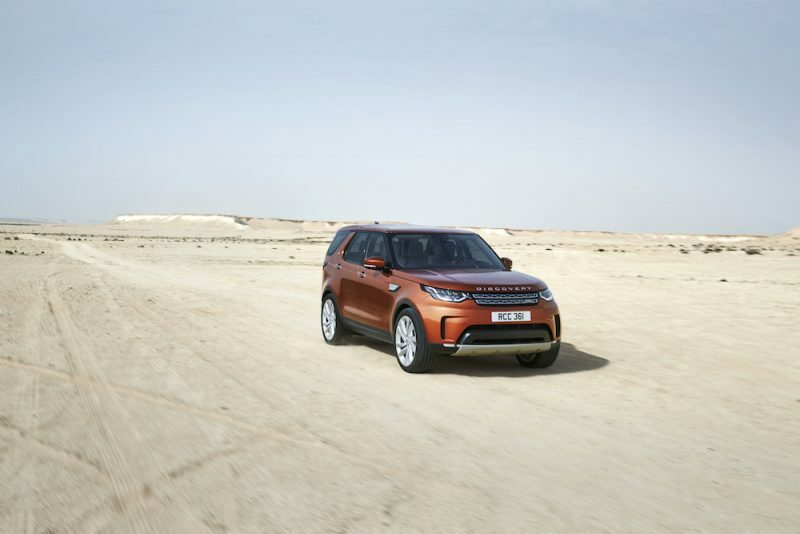 Naturally, four-wheel drive will be available, but only with the 2.0 litre engines. There will also be a choice of either a 6-speed manual or a DSG setup dependant on model. If you’re looking for pace, look towards the 187bhp 2.0 litre diesel as that will race to 62mph in 7.5 seconds and then on to a top speed of 132mph. However, if economy is your bag, then the less powerful 2.0 litre diesel unit is for you as that offers a combined MPG figure of 55.4, although it’s not quite as green as the 1.4 litre petrol of course. 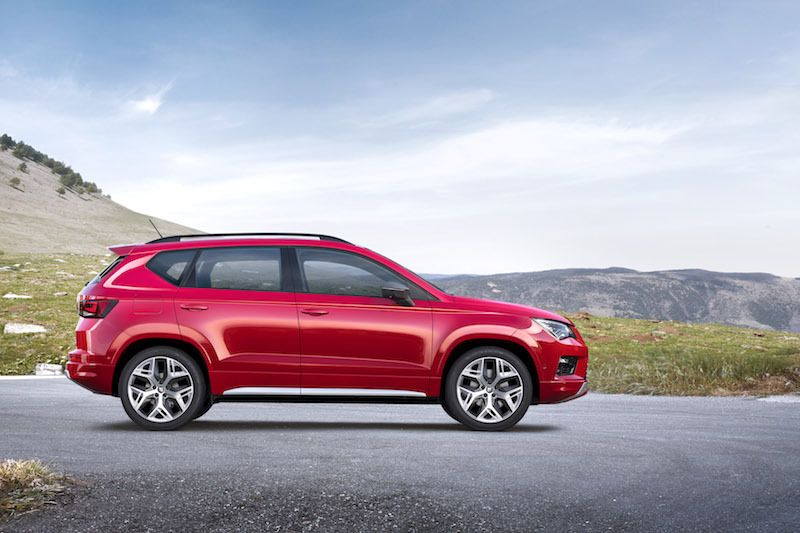 As you may know, the FR trim is all about adding a sporty edge. 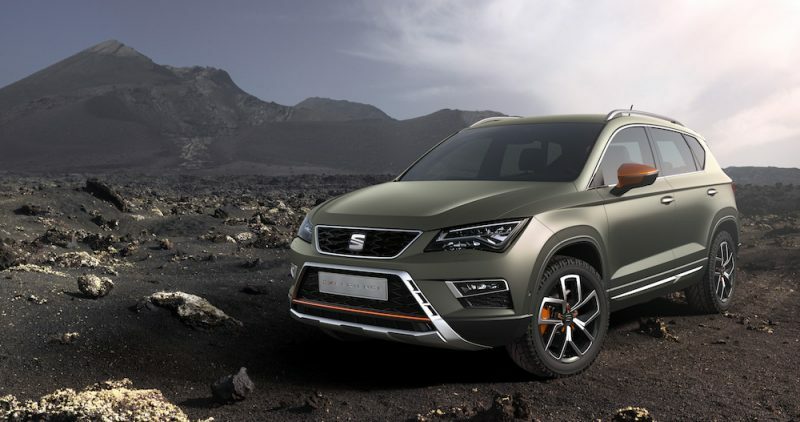 This means buyers will enjoy features such as high-gloss black front grille, aluminium roof rails, window frames and lower door trim, chrome double tailpipes, body colour wheel arch surrounds, 18″ alloys side skirts and a roof spoiler. 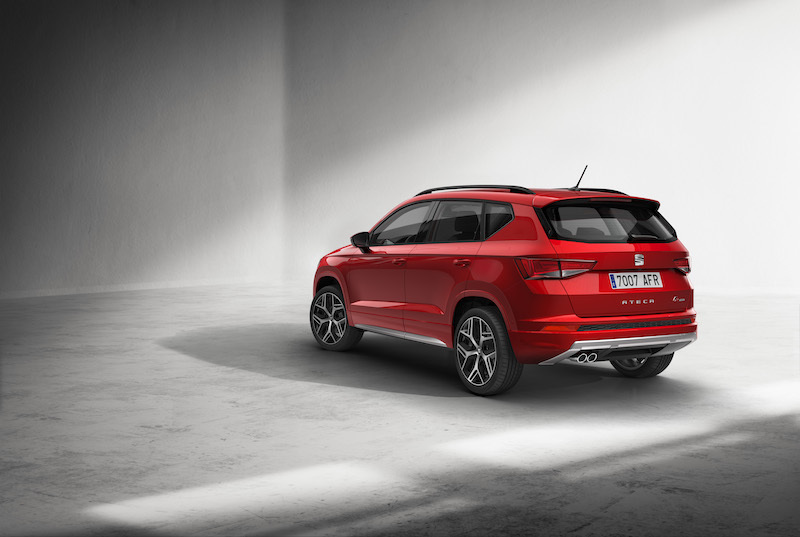 As with other Ateca trims, the FR has the SEAT Drive Select function, meaning drivers have the chance to choose what kind of drive they want. Inside you will find sports seats lined in alcantara, which are complimented with a leather steering wheel. 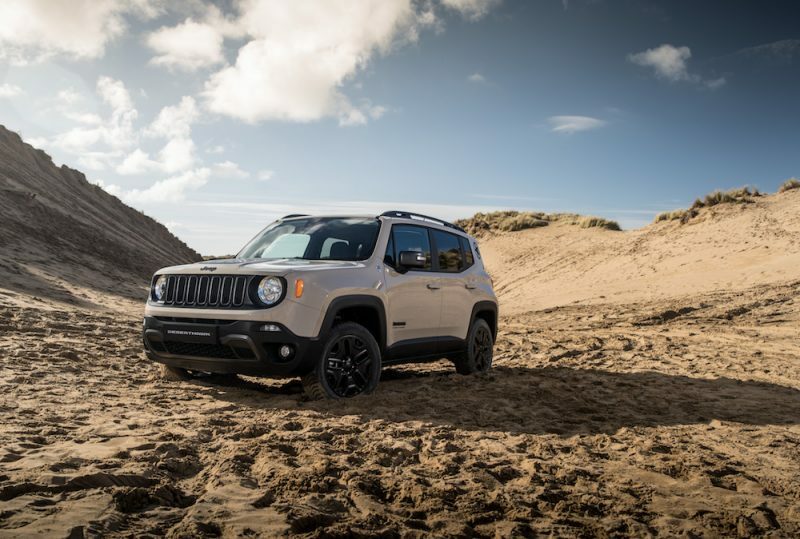 The inside also features an 8″ touchscreen with navigation and smartphone integration plus there is dual zone climate control and a rear parking camera. It has a healthy amount of safety features to boot, including autonomous emergency braking, tiredness recognition and seven airbags. 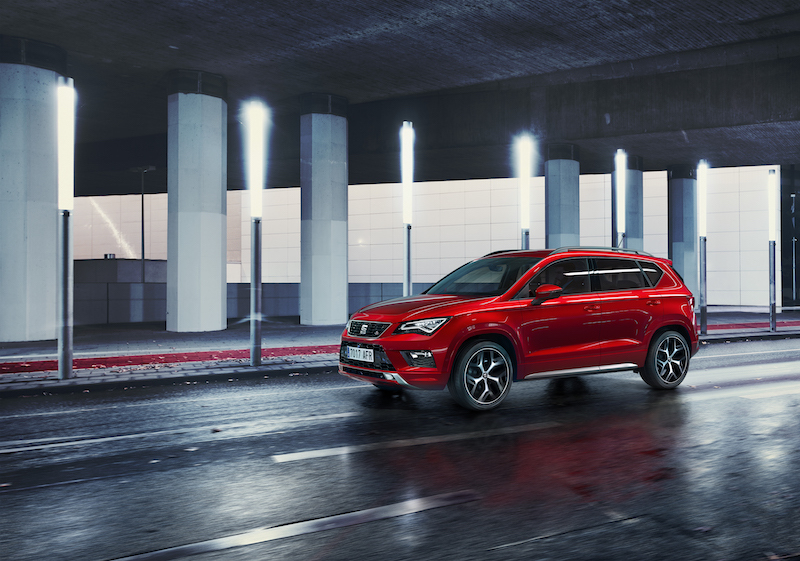 Its features such as this that has helped to give it top marks from EURO NCAP, which is bound to give buyers peace of mind. How Much? When’s It On Sale? 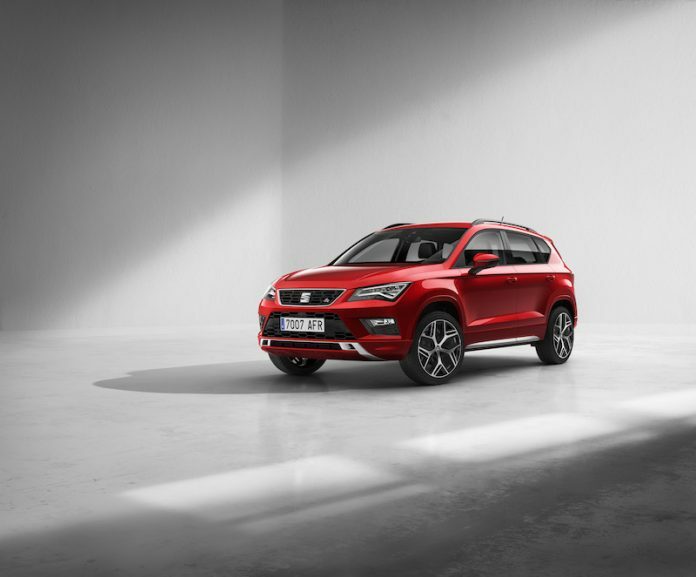 The new Ateca FR will be available to order from the 3rd of July with prices starting from £24,960, which will give you the 1.4 litre model with the 6-speed manual gearbox.